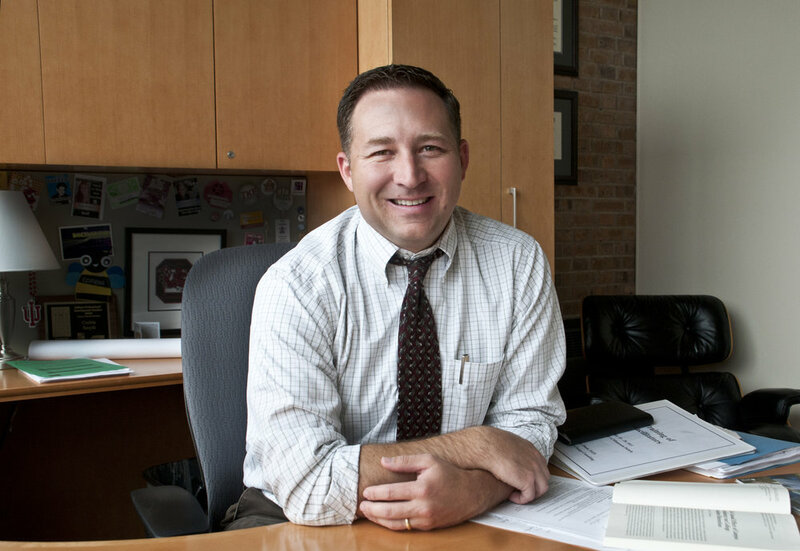 Corbin Smyth is the Associate Vice Chancellor of Student Life at UMD, a position he has held for five years. Smyth received his Bachelor’s Degree from Indiana University, Master’s Degree from the University of South Carolina and Doctorate from the University of Minnesota Twin Cities. He loves living in Duluth, and in his free time enjoys mountain biking, hiking, coaching youth baseball and spending time with his two sons. Q. In your opinion, what is the best part about being a new college student? Q. What are your favorite areas of campus? of Duluth? Q. What are a few examples of ways new students can get involved on their campus? Q. For those students with a specific desire to be a leader, what are some ways they can get involved in leadership on campus? Q. Where are some of the best places to check for student organizations or activities that one might be interested in? Q. What are some of the newly remodeled areas/projects-in-progress on campus? Q. Are there any new policies going into the school year? Q. Are there any student resources here at UMD that you think aren’t utilized enough?